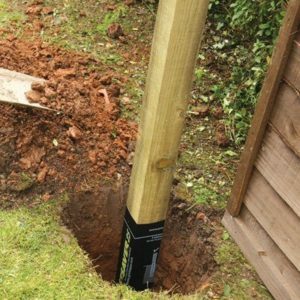 At Southern Timber we carry a range of timbers which can be cross-cut to produce smooth planed posts. These long timbers match our range of planed and treated redwood with eased edges. We often refer to these timbers as 4RC (four round corners). 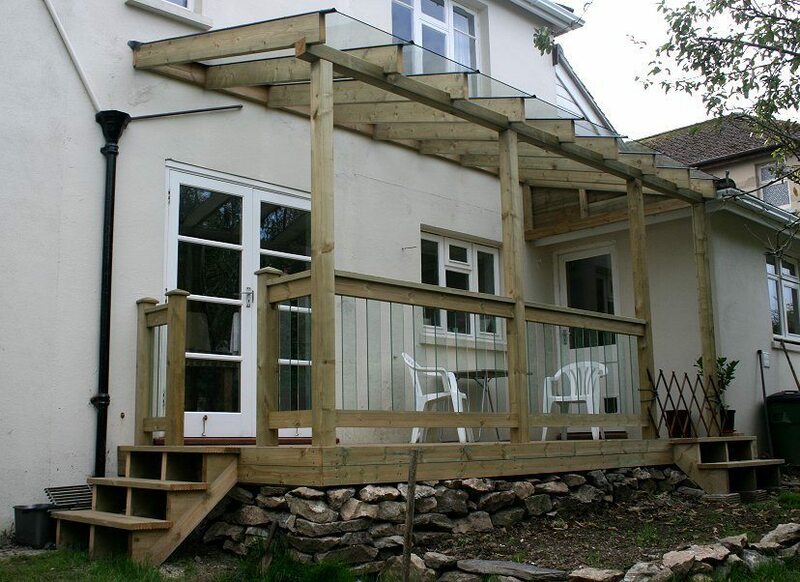 We mainly use quality redwood stock to produce these timbers. 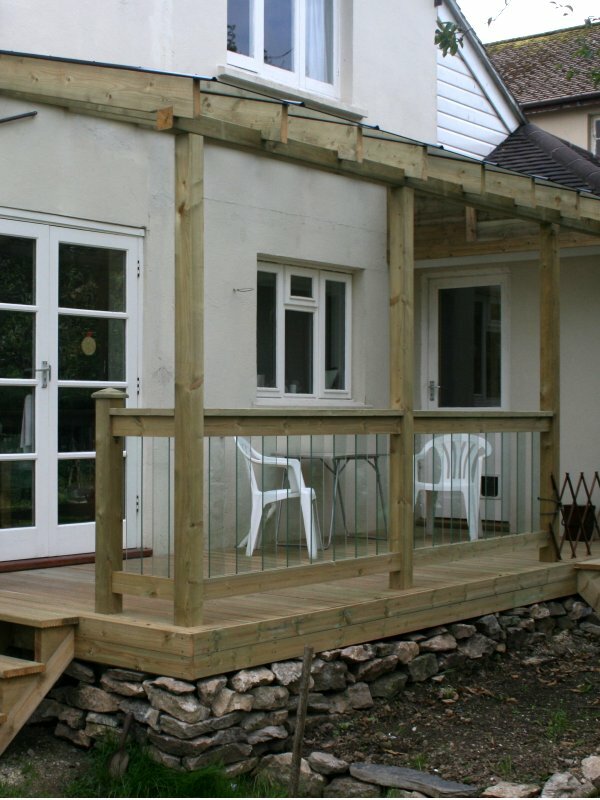 They are primarily intended for decking, balustrading, pergola and gazebo construction. 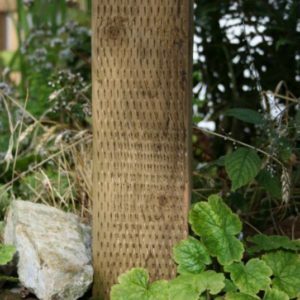 The ex 38mm x 38mm planed timbers are ideal for spindles, and they are normally supplied in 3.6 metre or 3.9 metre lengths. Finished sizes are approx. 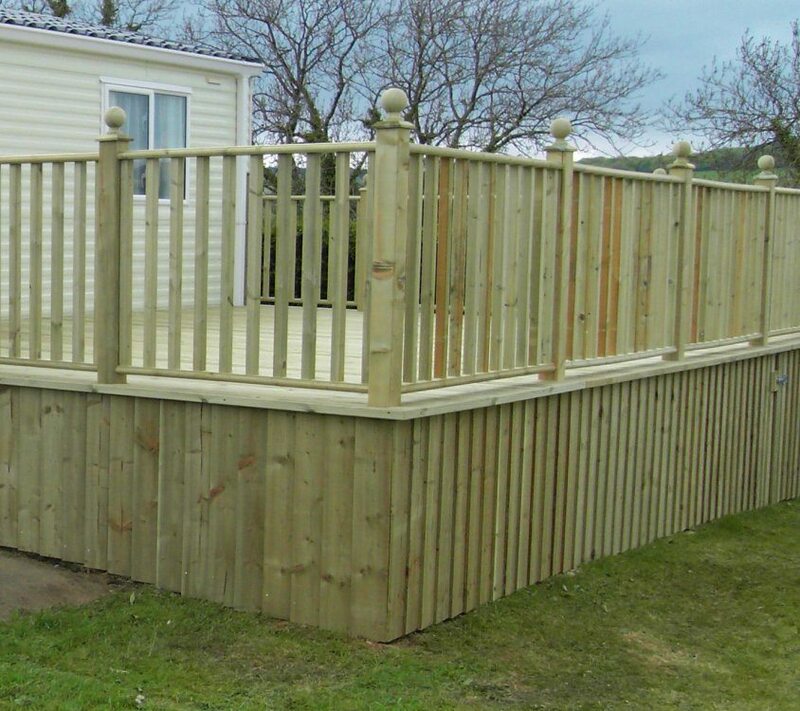 32mm x 32mm and is the same thickness as our popular premier deckboards. 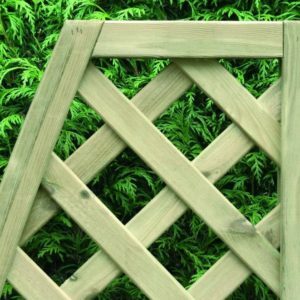 Therefore they can also be used for edging or decorative effect in a deck surface. Our ex 38mm x 125mm smooth board is used primarily as a smooth deckboard. 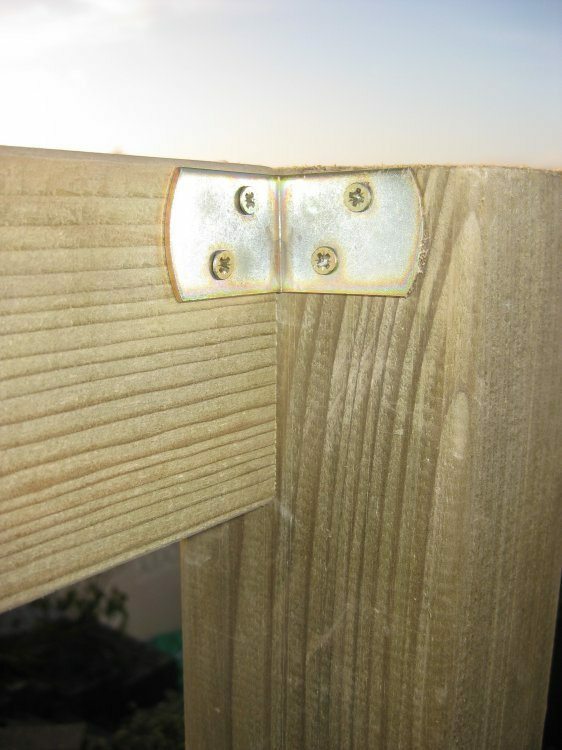 However it could also be utilised as a handrail over the top of our ex-100mm planed posts. 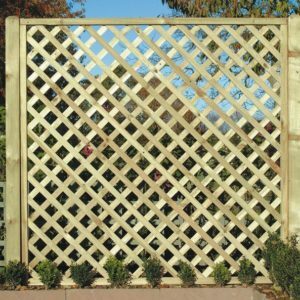 It can also be used to frame grooved decking areas, or for the edges on multi-level decks to emphasise the change in height.